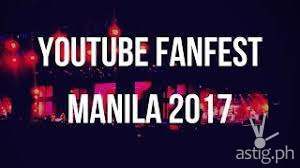 Filipinos are certified food lovers and have always considered eating a pleasure. Whether it’s breakfast, lunch or dinner, a regular day or a special occasion, there is always a reason to enjoy food in its many delectable forms. However due to busy schedules, satisfying meals are sacrificed. Good thing there is now a super sized bread in the market for people with supersized appetites – NeuBake Super Slice. 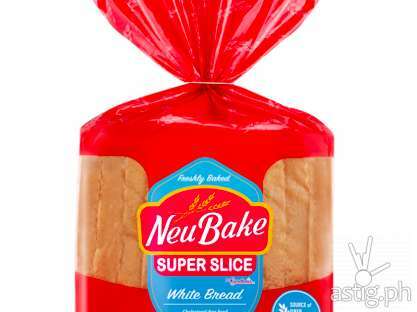 NeuBake Super Slice comes in bigger slices – bigger than your regular white bread. One sandwich made with NeuBake Super Slice is sure to satisfy your hunger. No matter what time of day, you can go and make a sandwich with NeuBake Super Slice. You can choose any fillings be of savory or sweet and enjoy a sandwich for breakfast, lunch or even as snack in-between the day. NeuBake Super Slice is available in a Super Tipid pack for only Php29. Each pack has 10 super slices which can make 5 big sandwiches that can fulfil your supersized appetites, thus bring you enough energy for your daily work and increase your productivity the whole day. NeuBake is available in all leading supermarkets and convenience stores nationwide in super tipid pack. For more information and NeuBake sandwich recipes, like its Facebook page at Neubakeph.